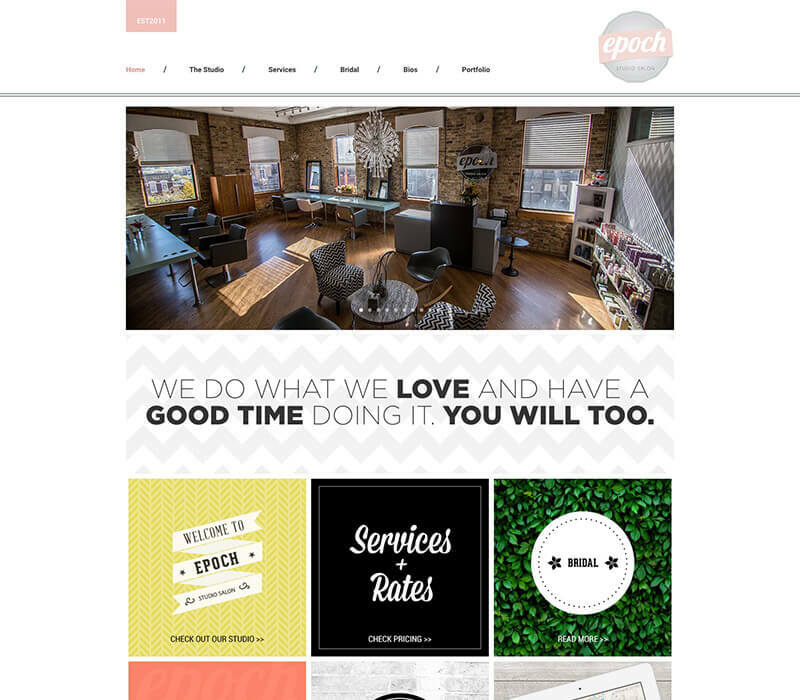 Epoch Studio Salon is Chicago’s premier hair salon. Impeccable quality for everything ranging from cuts and color to makeup application and up do’s. The stylists at Epoch take care to provide you with an above-par experience every time. To top it off, their unique loft space is creatively setup and will make you feel right at home! 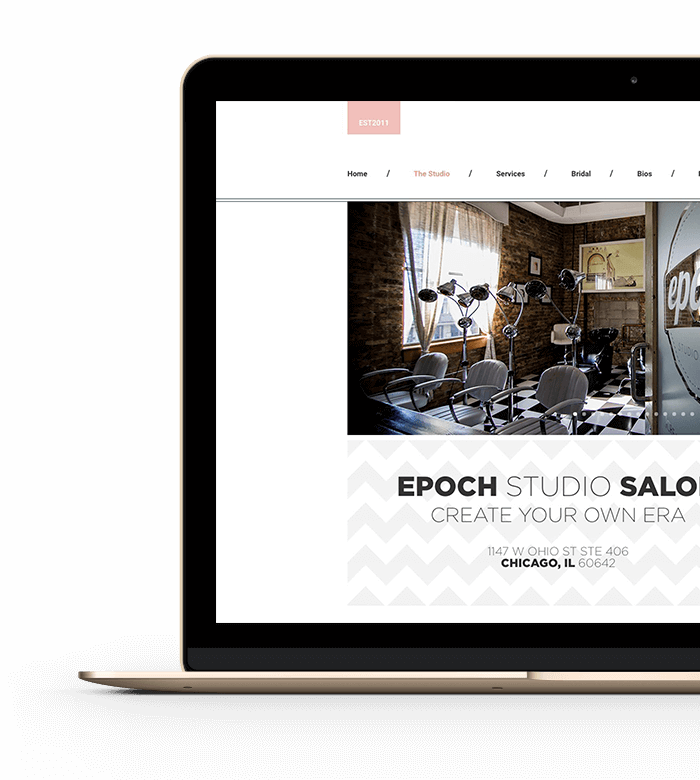 Creating a user friendly, intuitive website for Epoch Studio Salon would mean a complete refresh. 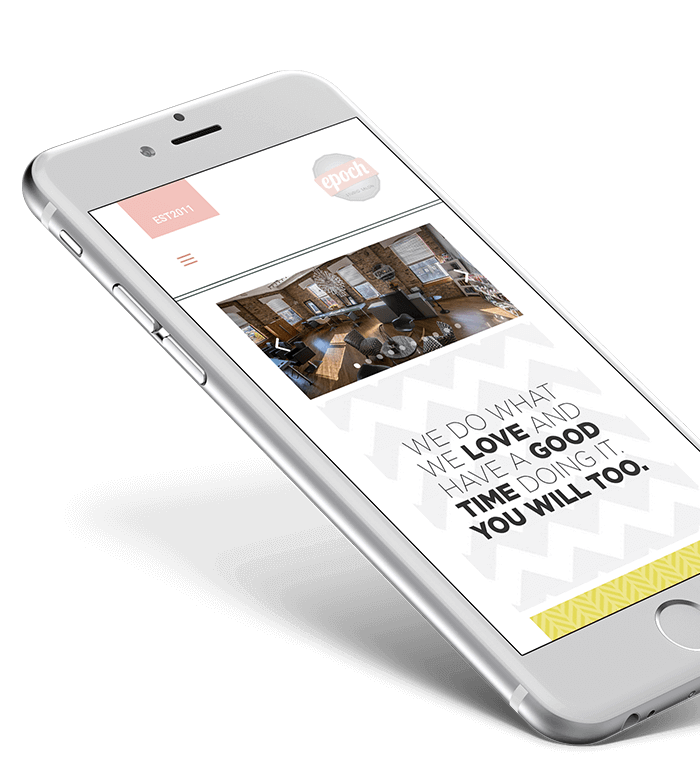 After reviewing their old website, our objective for this new website was to improve it’s home page call to actions and overall content placement. 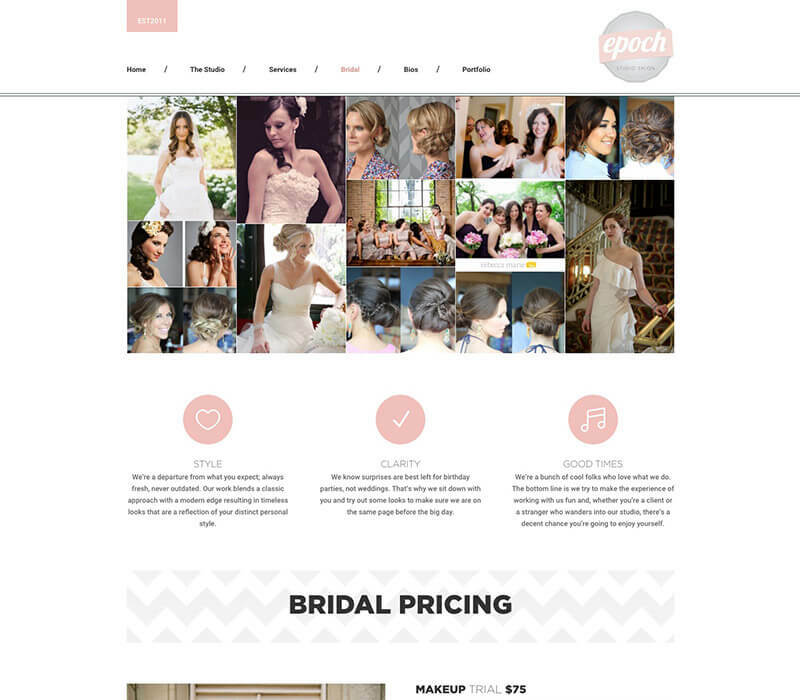 We needed to introduce a dynamic website to effectively present this amazing salon to current and prospective clients. People in the Chicago area have an unlimited number of options when it comes to choosing a salon. 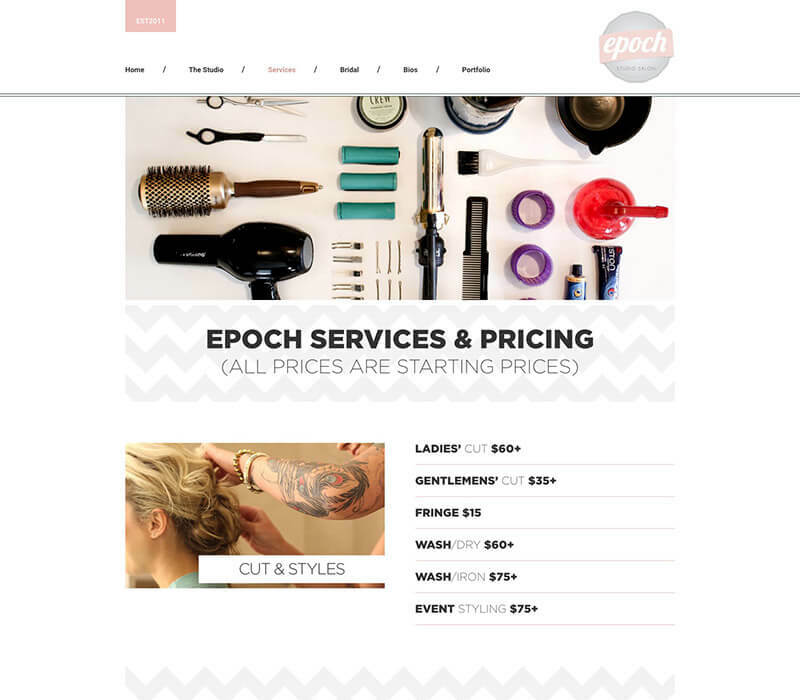 Our focus was on designing a website that would allow Epoch Studio Salon to stand apart and make an impact on their audience. Showcasing their “after” photos along with studio shots that convey the fun energy in their space played a vital role in executing this design. The result is a unique, modern website that incorporates visuals and copy effectively. This new website envelops Epoch Studio Salon’s unique personality and is pleasurable and intuitive to navigate. 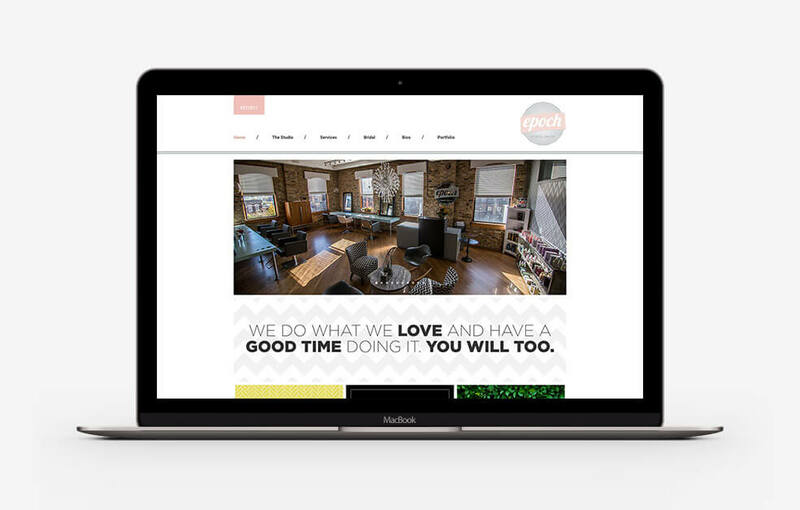 With a creative tiled home page containing a scrollable Instagram feed, and informative pages with rate and service details, this website is sure to make an impact on Chicago audiences.